Caution: Please read to 2nd paragraph. 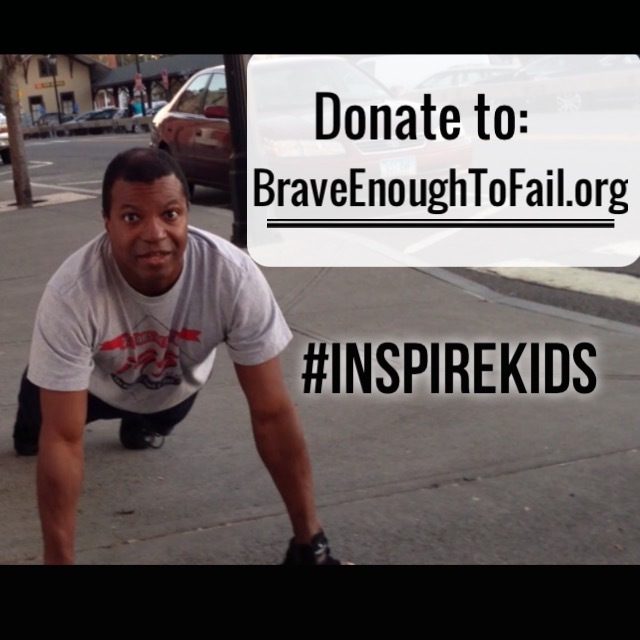 I’ve done 1,500 push-ups out of 5,000 and so far we’ve raised a a total of $25 for BraveEnoughToFail.org. This is an absolute waste of time and I may as well quit because nobody cares. I really, truly feel like giving up. However, I will not give up. This is the place that everyone who pursues a worthwhile goal reaches, eventually. Every entrepreneur, every innovator, every achiever, has felt like throwing in the towel at some point. This is the crucial point that separates those who achieve success and those who do not. Every successful person has reached this point…and kept going. 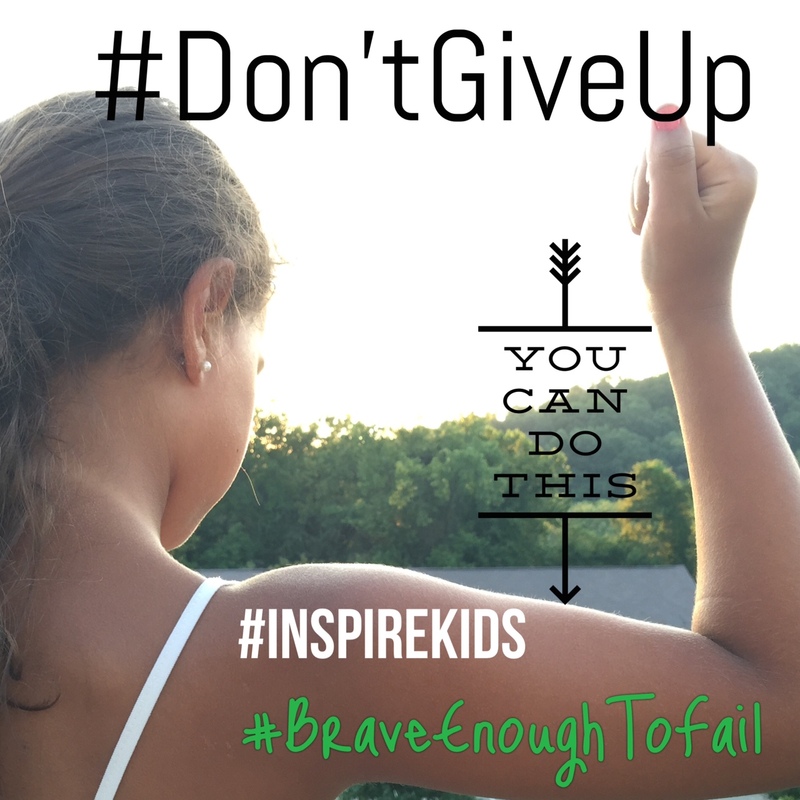 Our mission at Brave Enough to Fail is to inspire youth with the courage, determination, and the drive to push through adversity, rise above obstacles, and rebound from failure in pursuit of their dreams. Besides, that really cute kid that films a lot of these videos is my eight year old daughter. What would she think, if her Dad quit on a goal that he told her was really important? She’ll never know, because her Dad is not giving up, on her or any of our young people. Will you join the effort? Please donate today. But we need YOUR help! Please donate to our campaign this month. So, during the month of October I will be doing 5,000 push-ups in 30 days to help motivate and empower young people to realize their dreams and full potential. 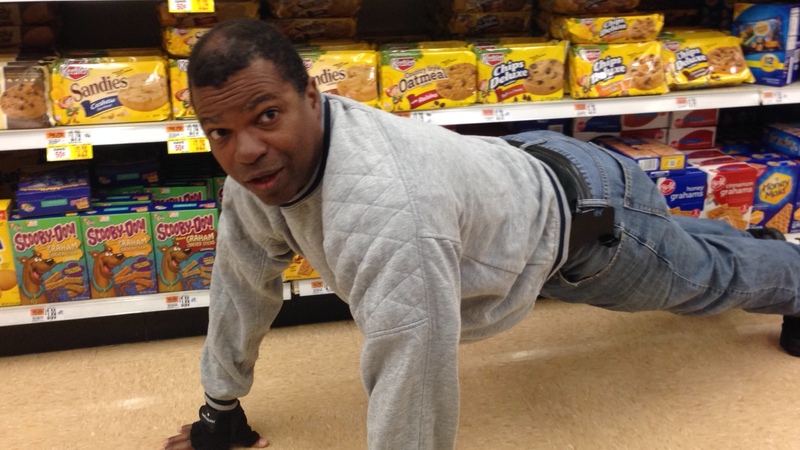 I’ll be doing my push-ups at different locations throughout Connecticut. Your generous support helps build the launch-pad towards success for hundreds of young people by providing them with Inspirational & Motivational presentations, exposure to educational & career opportunities, and academic scholarships. Together we will cultivate a generation of competent, self-assured, young people who have the tools to succeed. So let’s work together, have some fun, and #InspireKids. Please donate to this campaign. 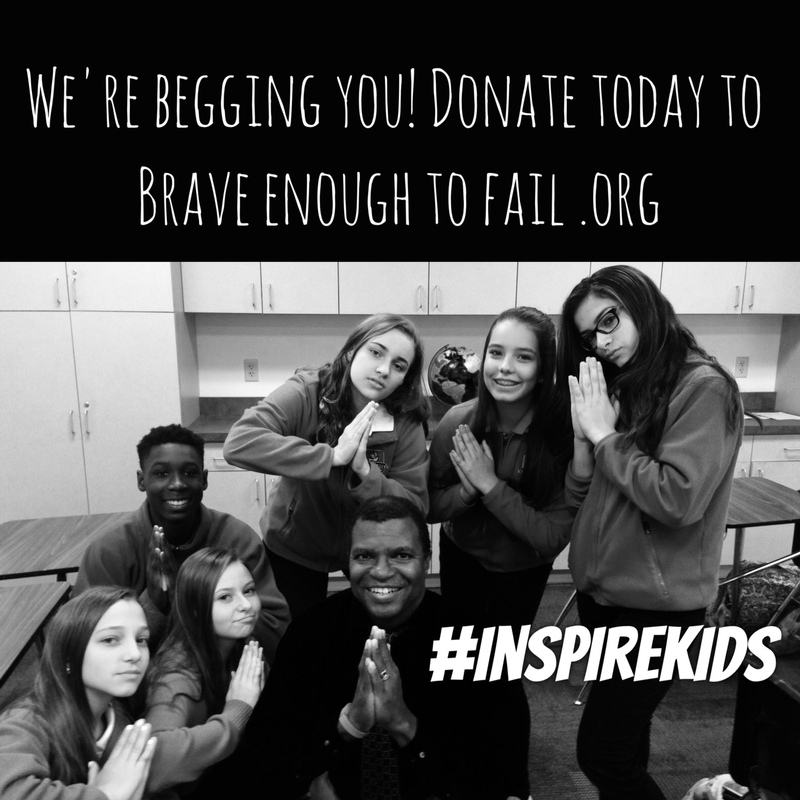 What are you willing to do to #InspireKids? 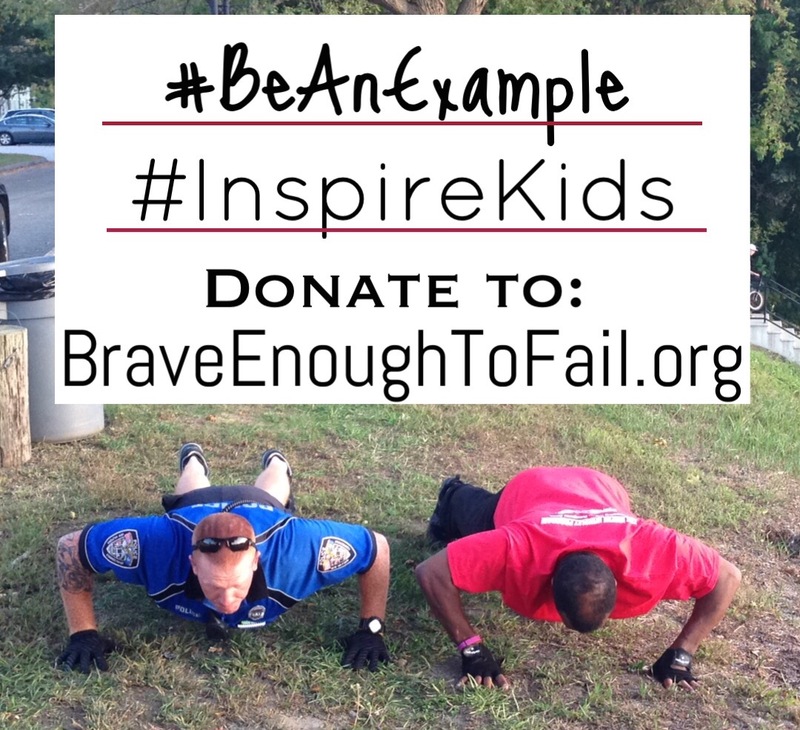 1,300 down and 3,700 to go toward 5,000 Push-Ups in 30 Days to #InspireKids with the courage to pursue their dreams. 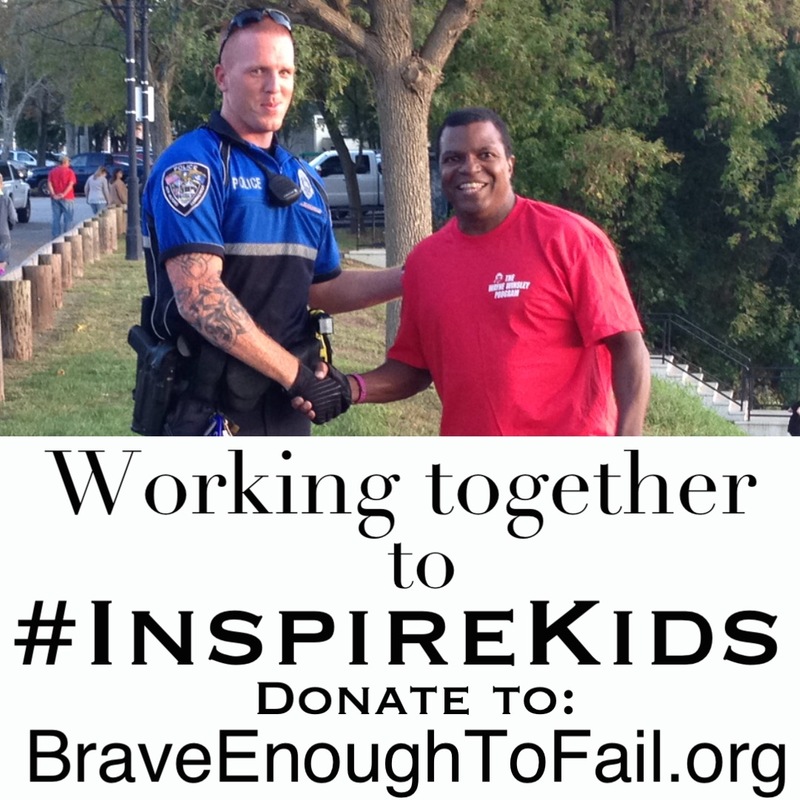 Please Join our MISSION to MOTIVATE as many of our young people as possible. 1,200 in and now I can feel myself getting stronger. 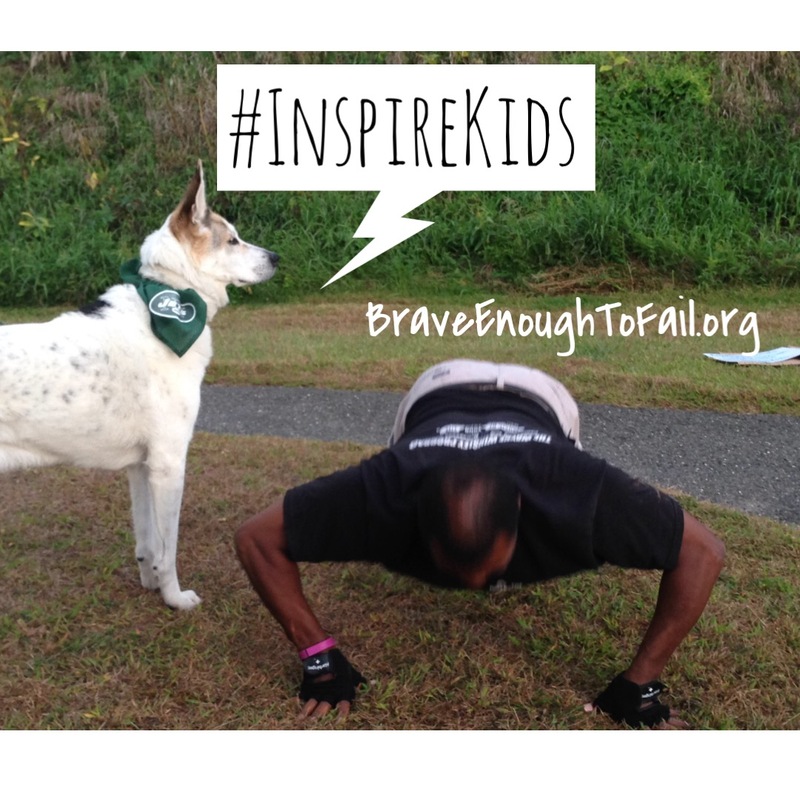 The goal is 5,000 Push-Ups in 30 Days to #InspireKids. Please sponsor this effort by donating whatever you can. Join our MISSION to MOTIVATE as many of our young people as possible. We can’t let the next generation down. We are officially past the 1,000 mark. 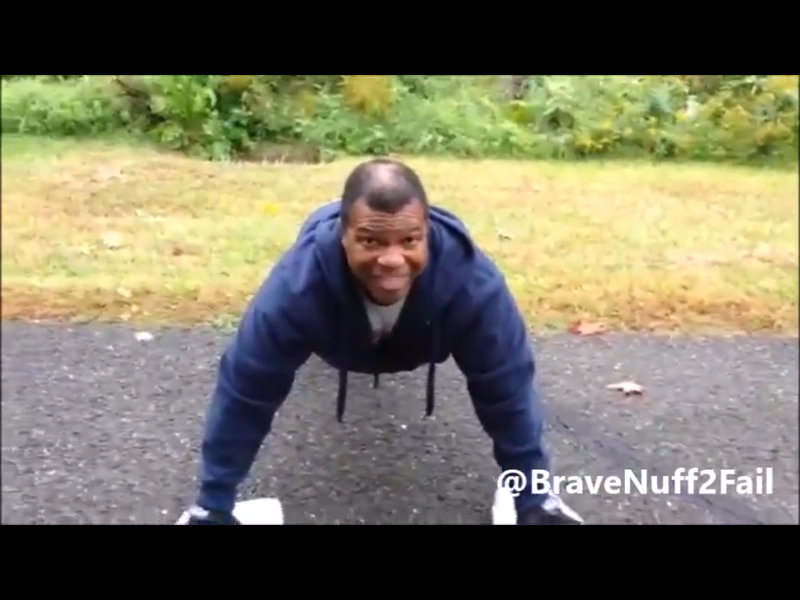 1,000 Push-Ups done! Only 4,000 to go. 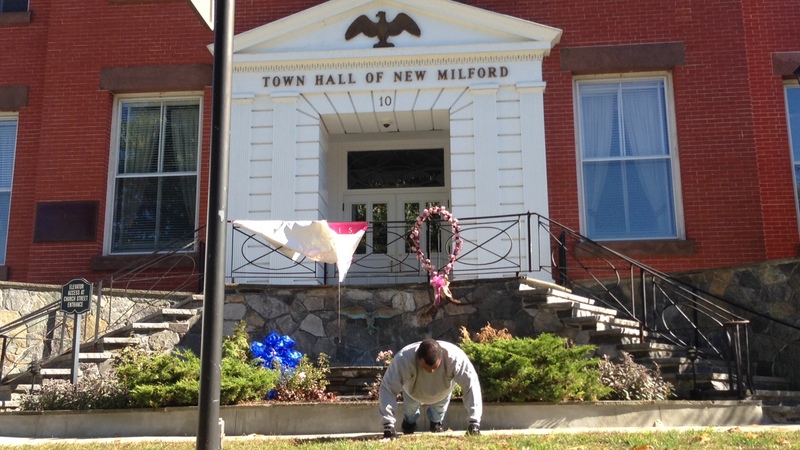 New Milford Police Officer Keith April, joined me for a set of 25 push-ups as part of the 5,000 push-ups in 30 days to #InspireKids. Officer April is great example of going the extra step to not only protect and serve, but inspire the next generation as well. Minestone! 200 push-ups in one day! That is why I’m asking for your help. Please join our MISSION to MOTIVATE as many of our young people as possible. We can’t let the next generation down. Slowly clawing my way toward that magical first 1,00 push-ups.